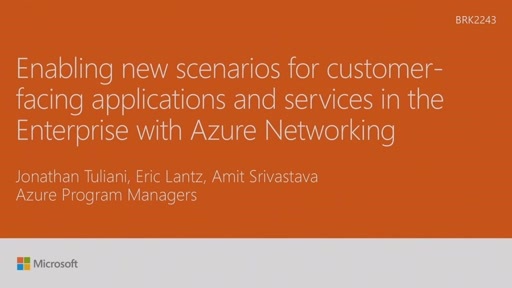 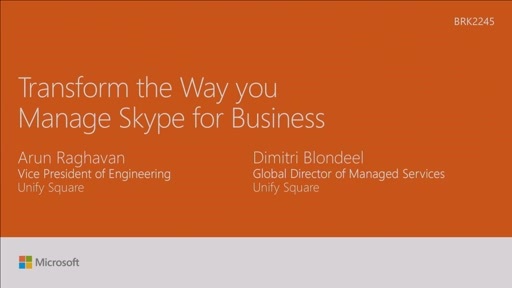 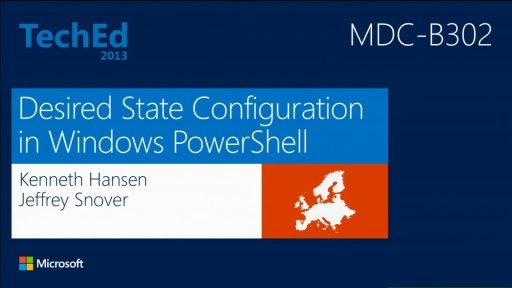 Come see the Windows Server 2016 capabilities of PowerShell and DSC. 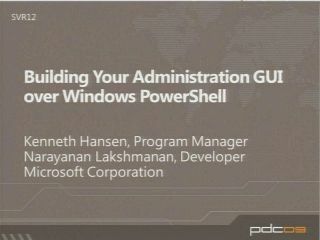 Understand the ramifications of PowerShell being developed in GitHub using the OSS Model on Windows, Linux and macOS. 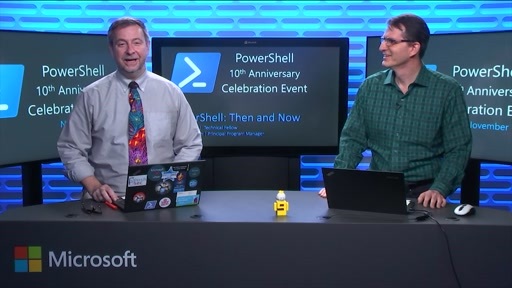 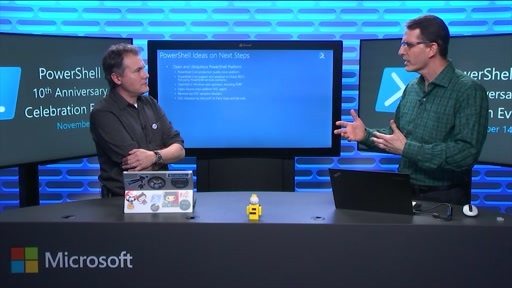 Find out how to write scripts today for portability and how to contribute to a stronger PowerShell experience.